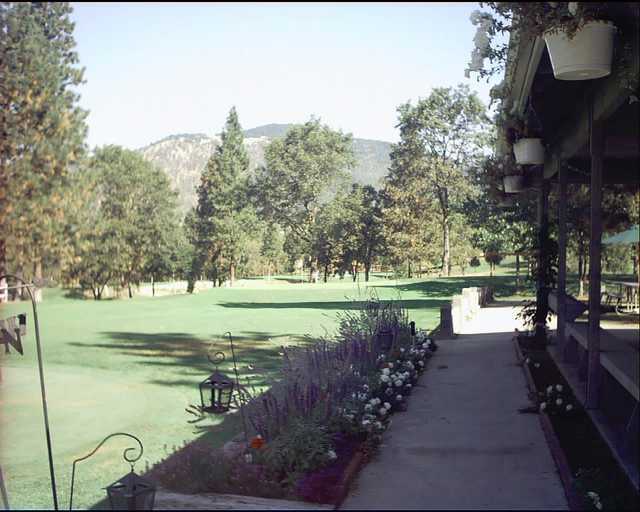 The 9-hole Red Mountain Golf Course in Grants Pass, OR is a public golf course that opened in 1988. Designed by Bob Snook, Red Mountain Golf Course measures 1118 yards from the longest tees. Greens and fairways are bent grass. Friendly people can be a tough course with very fast greens and a few tricky holes. #8 probably the hardest par 3 to deal with. The Grants Pass Vet Center has a tournament there every Frday at 9am. Great course. Great people. Lost of fun. Great course, similar to Rancho Duarte, my home course in Southern California. The web site says no carts, however they do have some and I was able to rent one. Probably didn't need it. I came to Oregon from Pasadena, Ca. to play golf with my buddy who lives there. My only complaint was my feet were cold for four days. It was 35º colder there than what I had just left. The course has a lot of character and I love it because I played well under my handicap that day and beat my buddy for the first time ever. When I get up there again some day, I will definitely play Red Mountain again. Owner and staff are very friendly and knowledgeable. 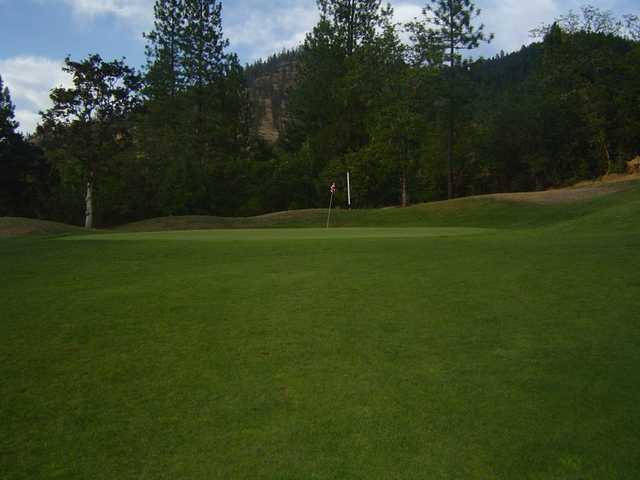 I have golfed a dozen times at Red Mountain and it has always been a very relaxing and enjoyable experience. It's out of town and next to the freeway, so less convenient than some may prefer. But I have never seen a crowd here. It is very casual and friendly. The owners dogs laze around the clubhouse. As already noted by others, it's in fine shape and challenging. 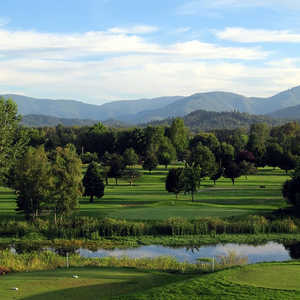 I look forward to my trips to Grants Pass to take my brother on the course. It is very good for what it provides. Excellent value for the money. What this course lacks in length, it makes up for in many other ways. The course is always in good shape and the staff is super friendly. I love this course! I taught my sons how to play on this course and they are hooked. 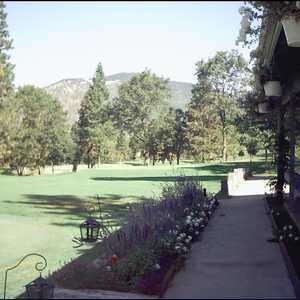 The owners are very nice, the price is perfect and the course is very challenging!